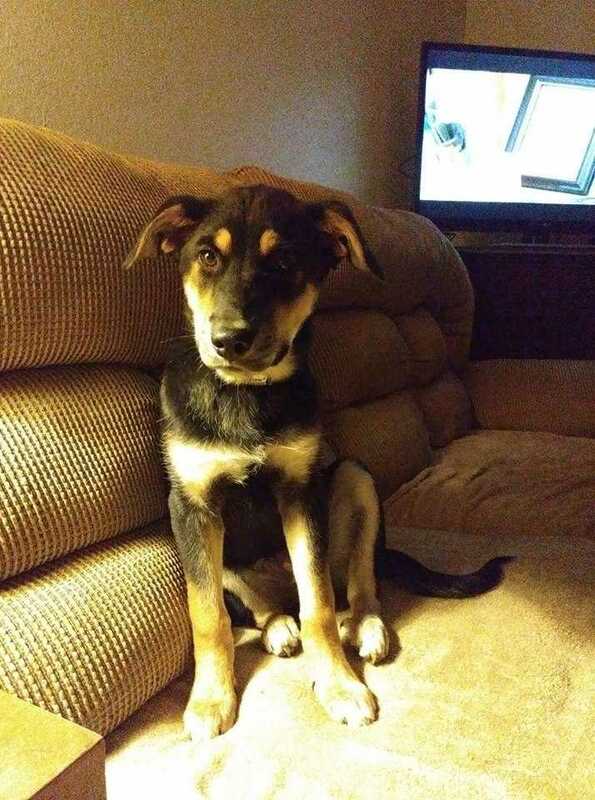 Meet 4 month old Fiona, a shepherd mix pup who came to us from Fresno Humane. This cutie has been in foster for 2 weeks to ensure health. She is friendly with all and a smart pup eager to please. She loves to play, working on house and crate training. She will make a great family pet. They are fixed, vaccinated, and adoption includes being microchipped, current on flea/tick prevention meds and has been dewormed. They come with a collar, 2 free vet exams, a bag of grain free dog food, and a private training session with certified trainer, and more! adoption fee: $375. We accept Cash and Debit/Credit Cards. There is a 2.5% fee if using a card at the time of adoption. If interested in meeting this dog, please email: adopt@luckypawssite.org to request an application or come down to our public adoption event this Saturday 2/16 12:30-4pm at Petsmart in Eugene (2847 Chad drive) in the back of the store.